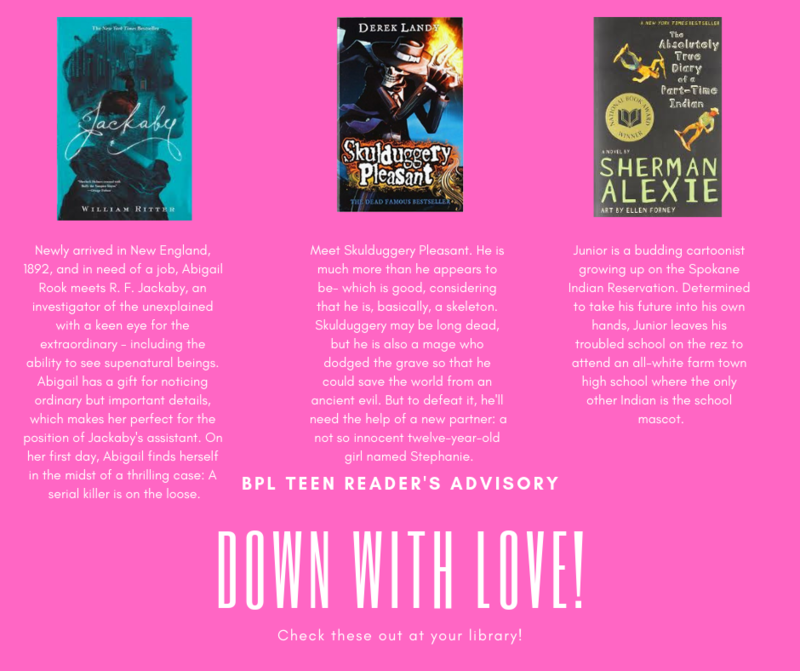 Here at the Beauregard Parish Library, our goal is to provide an inviting space where teens can come to learn, collaborate, have fun, explore, or just relax and escape real life for awhile. Our staff are always here to serve you, answer questions, and deflect negativity that may come your way. Whether it's homework help, finding a good book, discovering something new, or taking part in one of the many activities we offer, you will always come first. Questions or comments? Reach out! Come join our code club every Thursday in DeRidder starting @ 6, Ragley every 2nd Saturday @ 10, Merryville every 3rd Friday @ 10 and Singer every 3rd Friday @ 12!